Welcome to the Montrose & Brechin Branch website. Our branch serves the towns of Montrose & Brechin as well as the surrounding areas. The branch is staffed entirely by volunteers and all money raised at local level goes directly to care for the cats in our care. BRANCH OPENING TIMES: Visiting our cats couldn't be easier. Just call to say when you would like to visit and we will do our best to oblige. We can also be available for early evening visits if this fits more easily into your working week. Just call us on 0345 3712738 or email using the contact form on this website to make arrangements. If you have to leave a message we return your call fairly quickly. Congratulations to Anne Marie, veterinary nurse at Croft Vet, Brechin, for bravely doing a charity tandem skydive on 9 October to raise funds for Montrose & Brechin Cats Protection. UP DATE: The total raised for anne Marie's sky dive was £900.20. A big thank you to everyone that sponsored her. If you have lost or found a cat please contact us at on 0345 3712738 or email us using the contact form on this website. We may have a cat matching your cat's description or know where a 'found' cat may belong. 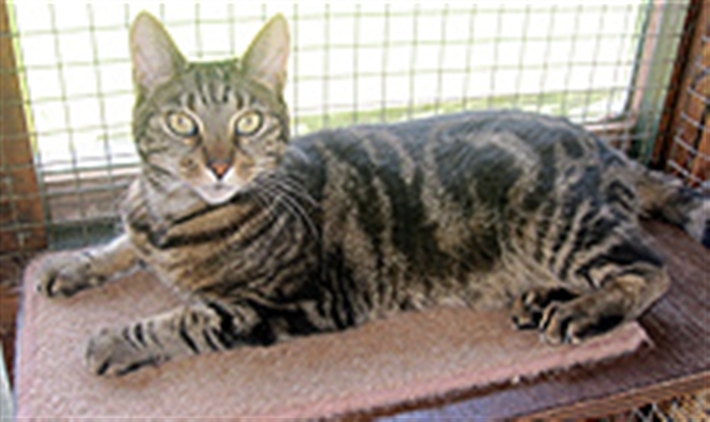 Newly admitted cats are with us for 2 weeks before they can be considered for homing which gives owners time to contact us to see if their cat has found its way into our care. To ensure every cat is given the chance of a life where it will be treated with kindness and an understanding of its needs. If you have a loving forever home waiting for one, or more, of our gorgeous cats please call us on 03453 712738 or email us using the contact form on this website.